Ofsted don't allow their inspectors to offer advice to schools. But as a former inspector, Paul Garvey is able to use his experience to help headteachers prepare for inspections in order to help every school gain the grade it feels it deserves. His book is full of invaluable insights, gathered from years of experience in inspecting many different schools. He takes readers step-by-step through what schools need to be doing (and not doing!) 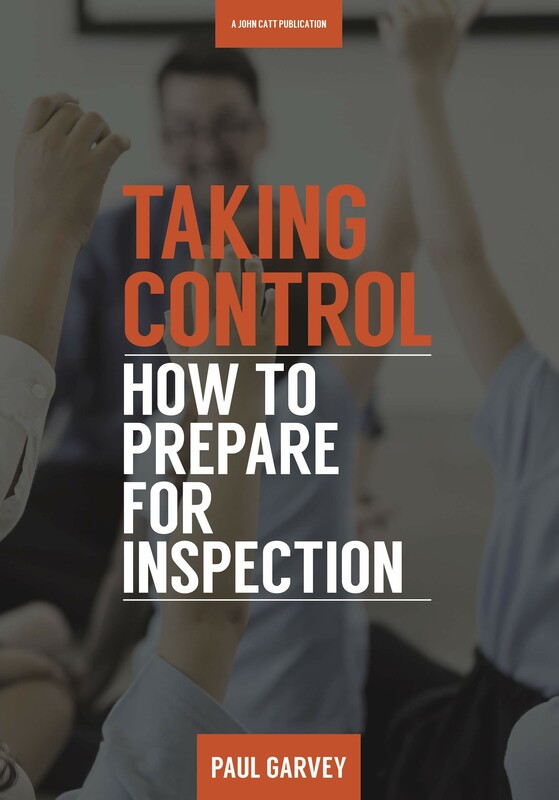 in advance to prepare, and then walks readers through the inspection process from both the school's and inspector's point of view. Paul refers regularly to Ofsted's School Inspection Handbook in order to link his advice to the grading criteria. And finally, he guides readers on writing their self-evaluation form. It is a must-have for any senior leadership team with an inspection due. Paul Garvey is an education consultant and founder of QA South-West. For almost a decade, he served as an Ofsted support advisor for local authorities.